Les arts martiaux traditionnels sont-ils encore efficaces? 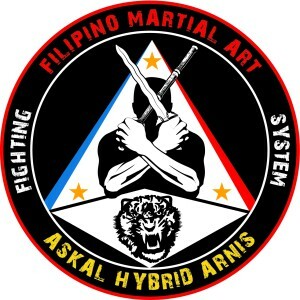 ASKAL HYBRID ARNIS Boot Camp and Seminar in Reunion Island. Thanks you for all of my students Chapter 974 in Askal Hybrid Arnis group. 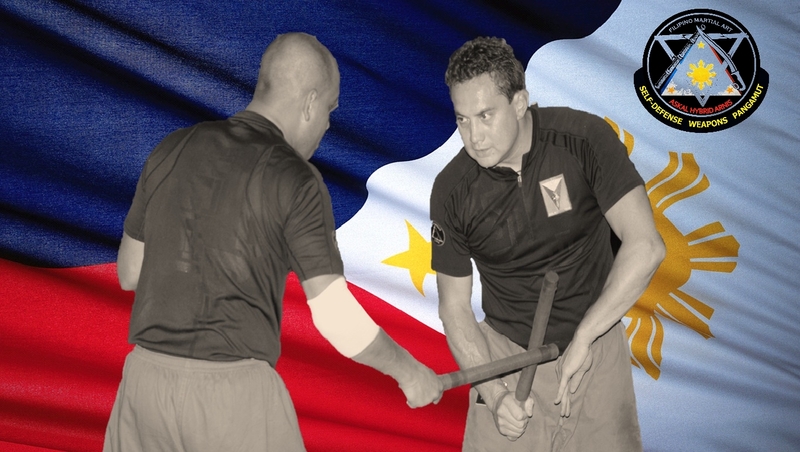 Thank you for this great adventure and serious work to strengthen the momentum of ou combat system with or without a weapon that represent Filipino martial arts. That work leads us to greatness, humility and expertise. Copyright © 2019 ASKAL ARNIS RESEARCH HEADQUARTER All Rights Reserved.